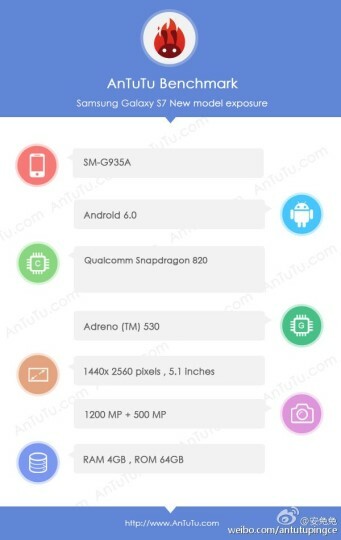 Samsung’s upcoming Galaxy S7 appears on AnTuTu with the primary of its specifications listings, but it appears that the company has retained the screen sizes between it and its predecessor, Galaxy S6. In total, there are going to effectively be eight smartphone models, because four of them will be sporting Samsung’s Exynos 8890, while the remaining 50 percent of the units are going to sport Qualcomm’s Snapdragon 820, which is manufactured on the 14nm LPP technology. The models that feature the ‘Plus’ at the end of their name will obviously have a larger screen size, otherwise why would a name want to be used with a handset? Another interesting thing to note here is that the upcoming device will have a rear shooter of 12MP, which is a downgrade of 4MP compared to its predecessor, if you are only counting the number of megapixels the rear sensor is going to be using. However, we have seen time and time again that megapixels carry very little weightage as new sensor technology always makes up for the reduced number of megapixels. That being said, a reduction in megapixels will also mean that more light will be able to enter per pixel, so your final results will look much better in low-light conditions, a condition where every smartphone camera suffers. This, along with a wider fixed aperture will definitely be a game changer when you are snapping a quick fire of images in locations where there is low level of lighting. 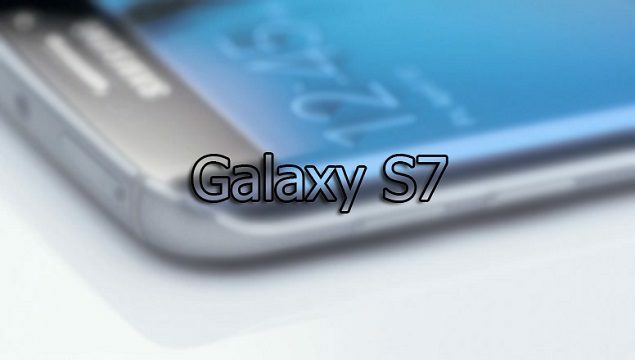 There is also a very high chance that Galaxy S7 could bring back the MicroSD slot, since that feature was sorely missed from the company’s previous flagship lineup. What features do you want to see from the upcoming smartphone? Let us know your thoughts in the polls below. Size Wise, How Well Does the Galaxy S8 Measure up Against the Galaxy S7 edge and iPhone 7?